My Cow's Name Revealed!! The Daily Nest: My Cow's Name Revealed!! First off I want to thank everyone who voted in the naming of my cow! It was fun to see everyday how you all were voting! 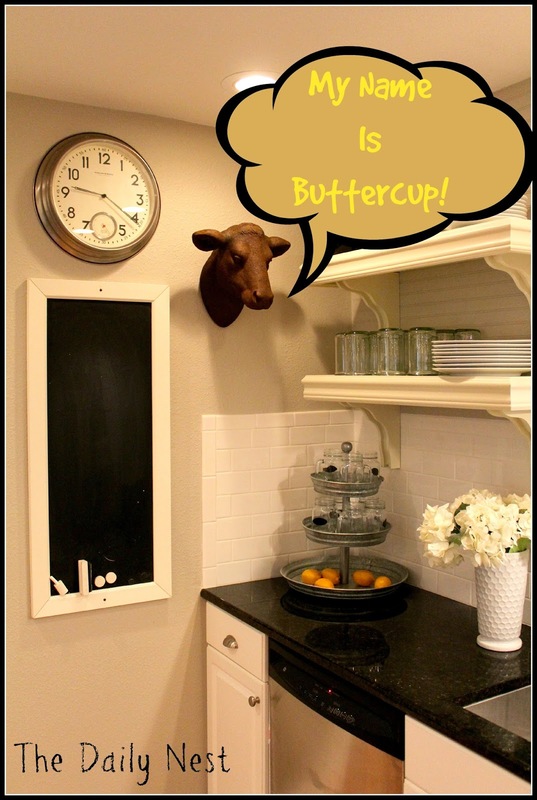 I love the name Buttercup, and was secretly pulling for it all along! She just looks like a Buttercup to me! So now every time I look at her, I will be reminded that my blog friends named her and that will always be special to me!